Every year the team behind Franks releases the campaign for the upcoming year. 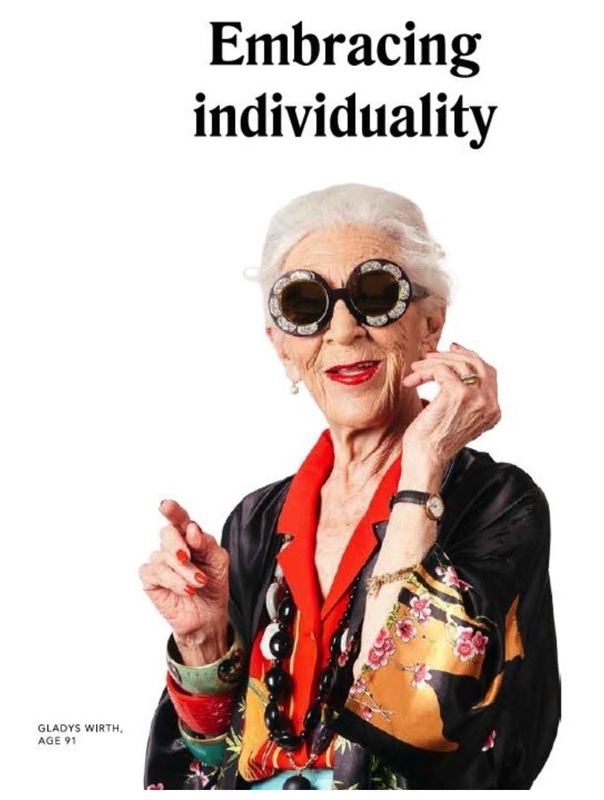 This time round it was a trifecta of celebrations: first, the 2018 campaign, which is being epitomized and spearheaded by the incredible Gladys Wirth – at 91 years, she is still a force to be reckoned with, and amazingly stylish (she definitely is Malta’s very own Iris Apfel). The choice of Gladys for the campaign is apt as it coincides with the 125th anniversary of Franks. Lastly, the celebratory event served to showcase the facelift that the Plaza outlet has gone through. The idea is that one walks in effortlessly just as luxurious scents waft out, so that the shop is not constrained by walls or doors on entry. The brands are mostly the same, with new additions to the Franks family, such as Tom Ford. What is also new are the branded ‘stations’ that customers will be able to alight by for a different kind of aesthetic experience. Another enticing part of Franks is the brand new Lucy Makeup Store, a specialised makeup heaven for makeup lovers. Here they will be offering professional and customised makeup experiences. For males seeking some grooming, there is Antonio’s Barber store, which has now become a household name among many locals. Here are some images of the event / launch of the 2018 campaign and you may also watch the campaign video featuring Gladys.